New Mexico Chile Powder has a deep dark reddish brown color and features an earthy, sweet flavor with hints of weediness, acidity and dried cherries. while visually and genetically similar to Anaheim peppers, they have a different texture and are a bit hotter, coming in at 800-1,400 SHU They%u2019re also considered more flavorful than the California Chiles. 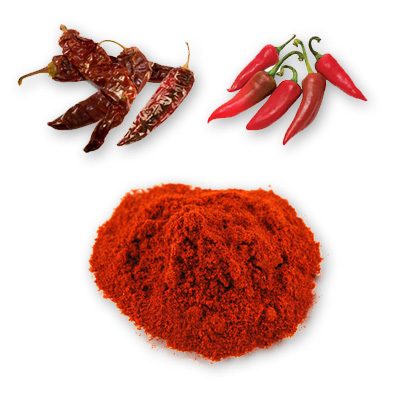 It is also used in traditional red chile sauces to create an authentic New Mexican flair. You can use this to add zest (or piquancy) to salsas, chutneys, seasonings, soups, stews and dry rubs.